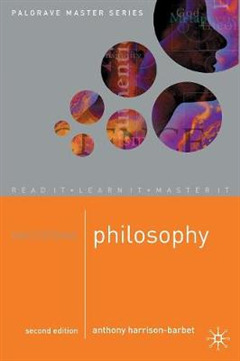 Mastering Philosophy introduces the beginner to all the main areas of this fascinating subject. 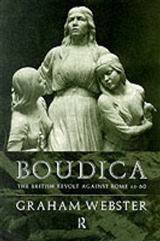 A wide range of problems are investigated within a generally historical framework from the Ancient Greeks through to the present day. 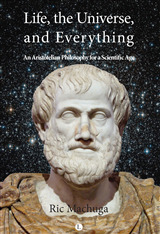 The book provides guided answers and comments to encourage the reader to engage in philosophical 'dialogue', and contains extensive suggestions for further reading. 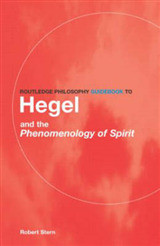 In this second, comprehensively revised edition, attention has been paid to recent developments in continental philosophy. 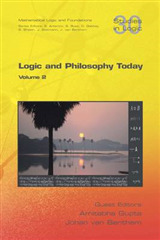 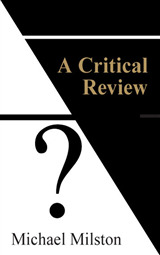 New chapters on critical thinking and oriental philosophy have also been included.